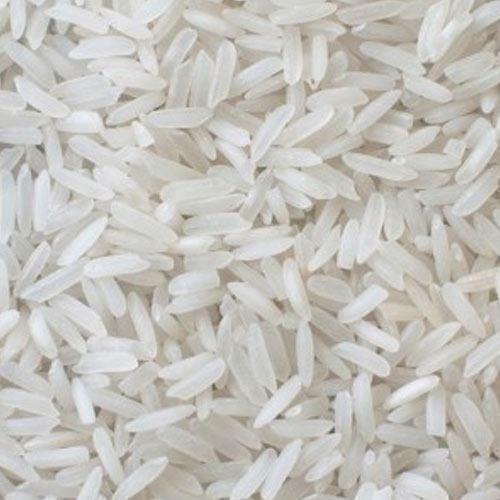 We are a prominent Broken Non basmati Rice Exporters in Ahmedabad which offers an extensive range of 100% broken rice which includes, ‘White Raw Rice’ and ‘Parboiled Rice’ to meet the requirements of our long list of clients, restaurants, canteens etc. 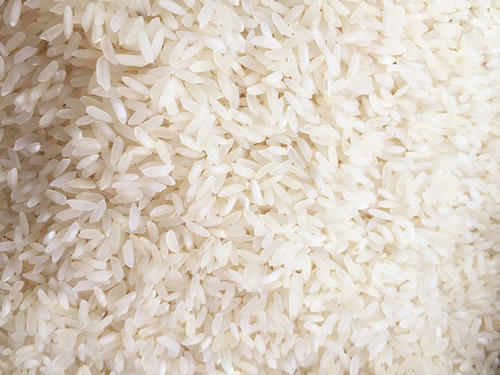 We ensure there is absolutely no loss of nutrients from the Rice during the processing. Our prices are very competitive and we offer rice products at friendly prices depending on the orders placed with us. We are proud of the fact that our processed rice has earned the reputation as one of the finest in Gujarat due to size of the grains, aroma and fragrance. This is because; we place a lot of importance in maintaining the quality standards and hygiene all times. 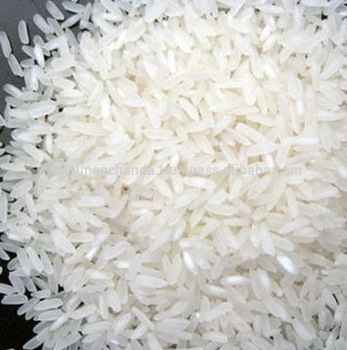 We are an eminent IR64 Raw Non Basmati Rice Suppliers in Ahmedabad. Our Offered raw rice is precisely cultivated under the most favorable climate condition by our agri-experts. Highly demanded in hotels and restaurants, our rice is packed in quality approved packaging bags. This Rice has a uniform size with unmatched quality and easy to prepare. This offered Rice is high in Protein and has no genetic engineering and no preservatives. As a renowned IR64 Raw Non Basmati Rice Exporter, our offered raw rice is provided at reasonable price within a confine time. 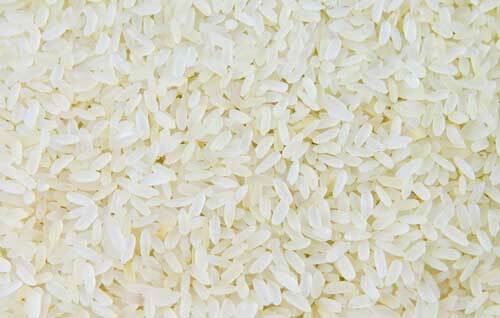 We are among the well-known firms, presenting an excellent quality range of Raw Non Basmati IR64 Rice. We have gained a trustworthy name as a reliable Parmal Sella Non Basmati Rice Exporters based in Ahmedabad. With the help of skilled personnel, we are competent to provide Parmal Sella Rice to our respected customers. These are extremely utilized by patrons owing to their longer shelf life. Our offered rice is processed using technologically advanced machines and types of equipment at our sophisticated production unit. Available at industry price, our range of rice is best known for features like hygienically packed, freshness, longer shelf life and on. Our range of Parmal Sella Rice has gained immense popularity across the globe. In addition, our range is available in diverse packing options that meet on client’s demand. We are a renowned Raw Sona Masoori Non Basmati Rice Suppliers in Ahmedabad, Gujarat. We offer premium quality Sona Masoori Non-Basmati rice to our targeted Clientele that used widely in preparation of dishes in hotels, homes, office canteens, dhabas, restaurants and resorts. This rice is of medium-grain, aromatic rice that is lightweight and low in starch. Sona Masoori is typically used in dishes such as sweet pongal, biryani, idlis and fried rice. Our offered Sona masoori rice is free from adulteration, good in taste with a rich aroma. This rice comes with a shelf life of 1 year. As a trusted Raw Sona Masoori Non Basmati Rice Exporters, our wide distribution network enables us to deliver this rice to the clients’ within the stipulated period. We are a major Rice exporter of Sona Masoori Steam Basmati rice variety based in Ahmedabad. 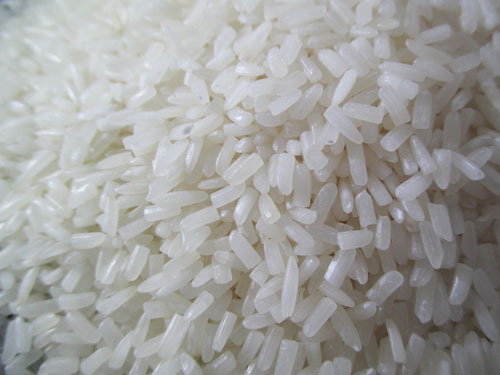 Our offered Steam Rice is of different variety, which is lightweight, aromatic, and premium variety of rice. 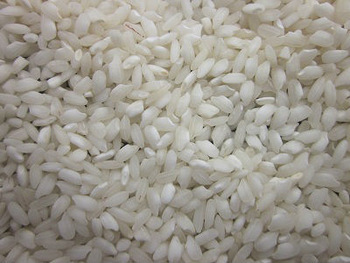 It is medium-grain Indian white rice, widely demanded in the global marketplace. Low in starch and fat free, it offers various health benefits. This Rice is used in dishes such as idly, fried rice and sweet pongal and other south Indian dishes. Our Rice is hygienically processed under the supervision of our highly experienced professionals. 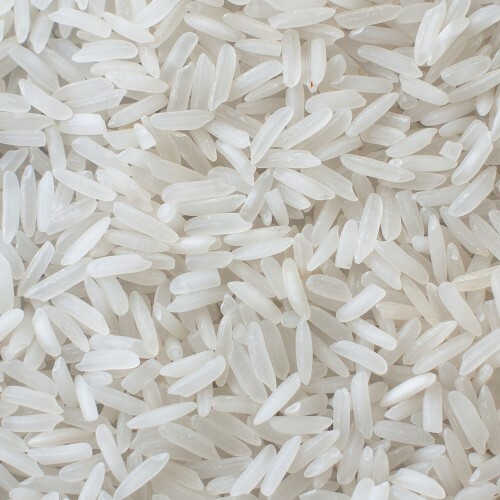 Our rice is offered in finest quality-packaging materials to protect is from contamination and bugs.